My Competition entry?! One of my RC that is Black! Nice! I really want one of these, the best Batmobile in my opinion! 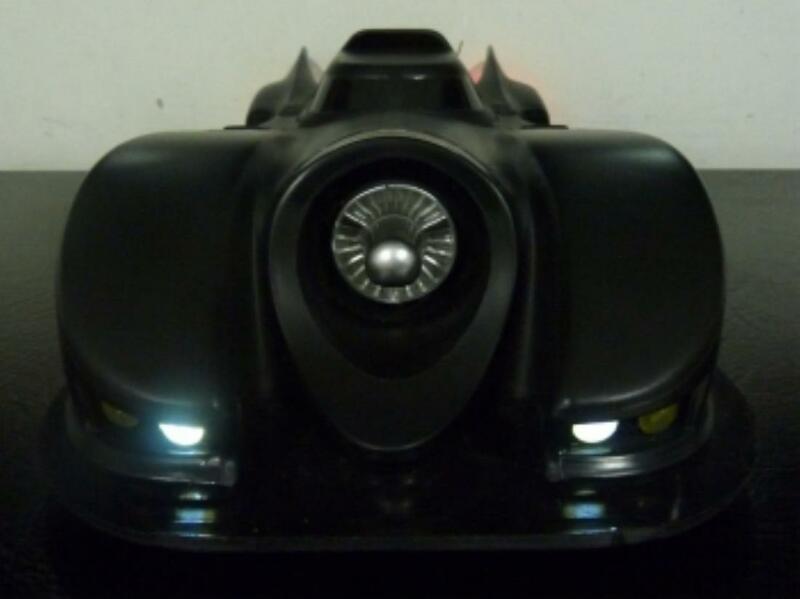 Really like your Batmobile - idea - it's typical for black!